Crowdfunding Spotlight highlights unique and interesting crowdfunded game projects, especially those in need of funding. This week, we aim the spotlight on independent developer Sortasoft’s Meriwether: An American Epic, a historical simulation for Windows, Mac OS, and Linux combining RPG and resource management elements. Meriwether will be a recreation of the United States’ Lewis and Clark Expedition of 1804­–1806, which charted the American Northwest, established relations with Native American nations, and cataloged plants and animals then unknown to Western science. Players will play as the titular Captain Meriwether Lewis. 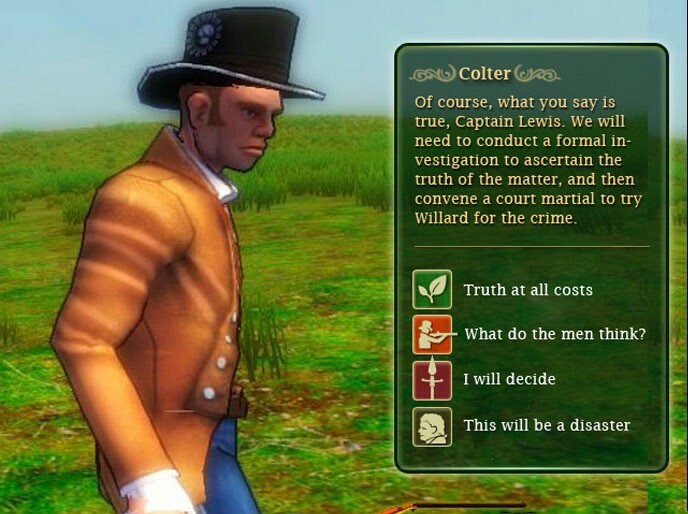 Meriwether will alternate between two gameplay modes: “Lewis” and “Travel.” Lewis mode will focus on Lewis’ character interactions and diplomatic relations, while Travel mode will focus on the journey of Lewis and Clark’s Corps of Discovery and the Corps’ struggle against the elements and dwindling resources and morale. Travel-mode levels will be procedurally generated, but Sortasoft promises they will remain true to the Corps’ actual path. One of Meriwether’s most interesting gameplay elements is Lewis mode’s “facet” dialogue and skill system. This system will draw on five key facets of Lewis’ character: Leader, Diplomat, Soldier, Scientist, and Melancholy. How Lewis’ skills and stats develop will depend on how the player approaches conversations and puzzles, both of which will revolve around the facet system. If Lewis lacks sufficient skill in any of the first four facets required to pass a scenario, players will be forced to choose Melancholy, which represents Lewis’ dark side, and live with the consequences. Jeff Neuenschwander, who normally writes the Crowdfunding Spotlight, jokingly described Meriwether as Oregon Trail: [Expletive] Just Got Real. (At least, it seemed like he was joking [Editor’s Note: I was]) Given that both games involve traveling through the former French Louisiana region to the American Northwest, comparisons to the classic edutainment game are inevitable. While Sortasoft says “it might not be unfair to call Meriwether a spiritual successor,” its ambition is to build a more complex game, with “richer” environments and characters and “more integral” historical research. Meriwether will also differentiate itself from The Oregon Trail with its focus on roleplaying. Two of Sortasoft’s goals with Meriwether are to ‘adhere to the most current historical understanding of the [Lewis and Clark] Expedition’ and to ‘portray Corps [of Discovery] members and Native Americans in a culturally sensitive way.’ To this end, the developer has enlisted the help of “acclaimed historians,” Native American experts, and the Lewis & Clark Foundation. It is good to see Sortasoft take Meriwether’s historical content, especially the people involved therein, so seriously. Among the usual assortment of backer rewards is the $25 (USD) option to donate a copy to a learning institution of the backer’s choice (e.g., a library, a school, a museum, an after-school program)—provided it is age-appropriate to the game’s T rating—in addition to obtaining a personal copy. For $100, backers can donate ten copies to learning institutions, add them to a general donation pool, or a combination of both. The minimum pledge to obtain a digital copy of Meriwether for Windows, Mac OS, or Linux is $19. However, as of this writing, up to 273 backers can enjoy an early-bird price of $14. There is also a digital double pack available for $33, or $28 for up to 487 backers. The soundtrack becomes available at $35. Beta-testing privileges become available at $40. At $50 and beyond are an assortment of physical rewards and the opportunity to “sponsor” a member of the Corps of Discovery, including Lewis and Clark themselves. 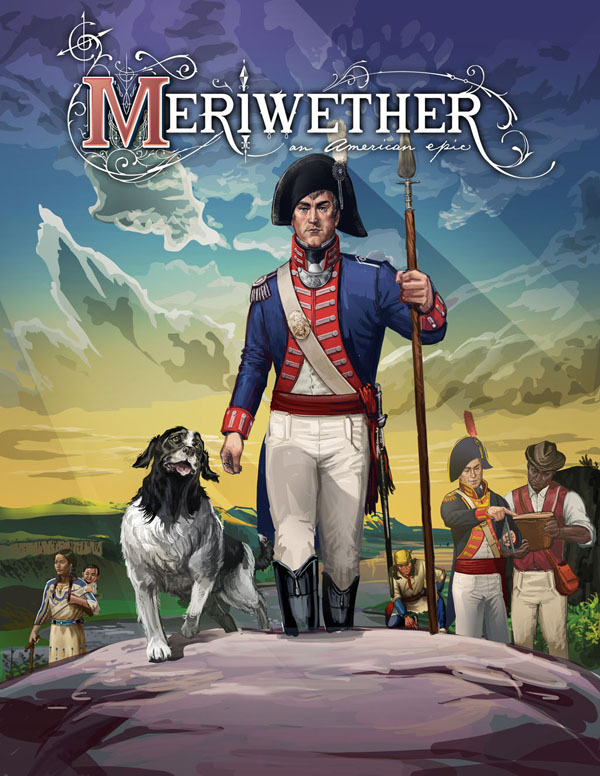 Meriwether: An American Epic’s Kickstarter campaign began thirteen days ago, on November 29, 2012. So far, it has earned only $11,631 of its $35,000 goal. Sortasoft is seeking only such a modest amount because Meriwether is also being funded by Humanities Montana, Humanities Iowa, the Entertainment Software Association Foundation, private donors, and Sortasoft’s own finances. It has 25 days until the end date of January 6, 2013, 8:59 PM Pacific Standard Time, to earn the remaining $23,369. More information about the game can be found on the Meriwether blog. It would be a shame to see such an earnest historical project fizzle out due to lack of funds, especially when the requested amount is as low as that of action-RPG The Magical Realms of Tír na nÓg: Escape from Necron 7 – Revenge of Cuchulainn: The Official Game of the Movie – Chapter 2 of the Hoopz Barkley SaGa, which made its $35,000 in less than 24 hours of the launch of its Kickstarter campaign. Speaking of which, here are new developments for some of the projects we’ve been following. Since our spotlight on Barkley 2 last week, the sequel to Barkley, Shut Up and Jam: Gaiden has topped $75,000, surpassing all its stretch goals and breaching the 200% funding mark. Fans can now look forward to several new features, including a Mac OS port, extra quests, a second city to explore, hidden play modes, an Al Bhed “translation,” and a Barkley 1 save import system. 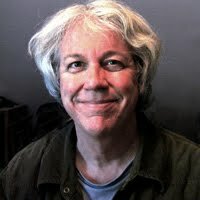 In addition, having passed the $73,000 mark, the members of developer Tales of Game’s [sic] will now be obligated to wear pants—“but ONLY WHEN WE’RE ON THE CLOCK.” With more money, Tales of Game’s will now be able to work full-time on Barkley 2 longer than the “few months” initially planned for its $35,000 goal. Barkley 2’s Kickstarter campaign will run for 16 more days, until December 28, 2012, 6:00 PM PST. For those who cannot pledge through Amazon Payments, Kickstarter’s sole means of paying, Tales of Game’s has set up a PayPal pledge page. Unfortunately, limited-quantity reward tiers are unavailable by this means. Those who were unable to obtain a copy of Pier Solar for the Dreamcast or a Pier Solar Genesis/Mega Drive cartridge during Pier Solar HD’s Kickstarter campaign now have another chance. On December 5, 2012, developer WaterMelon announced it has begun accepting pre-orders for Pier Solar for the Dreamcast ($50), a new run of Pier Solar for the Genesis/Mega Drive ($59), and the DVD version of Pier Solar HD for Windows, Mac OS, and Linux ($50). All three physical products qualify for free standard shipping. Pier Solar Genesis/Mega Drive cartridges are produced in limited batches, so those who are interested should make their purchases as soon as possible. On December 5, 2012, game designer Corey Cole announced some good news and bad news about Hero-U: Rogue to Redemption. The bad news is some of Hero-U’s expenses, “notably backer rewards,” are turning out higher than expected. Despite this setback, he claims the project’s starting budget is still “very solid.” It is still possible to back Hero-U through PayPal. The good news is seasoned artist and graphic designer Terry Robinson has joined the team as Lead Artist. (Eriq Chang remains as a Senior Artist.) 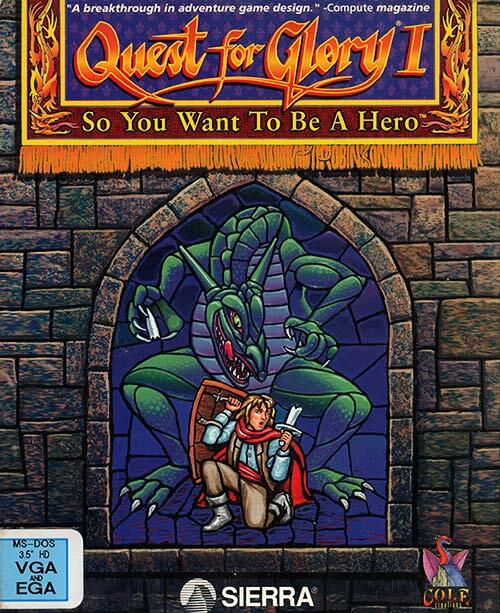 Robinson designed the box art for the VGA remake of the original Quest for Glory and served as art director of Quest for Glory V. Significantly, Robinson has changed Hero-U from being a top-down tile-based game to an isometric game. This alteration will require “a significant engine change,” which could mean a longer development cycle. As this is a very recent change, no isometric screenshots have yet been released. Next week, Crowdfunding Spotlight will shine on space combat and trading game Elite: Dangerous, the first Elite game since Frontier: Elite II in 1993 and Frontier: First Encounters in 1995, spearheaded by Elite co-creator David Braben.